New Price! Clean CARFAX. 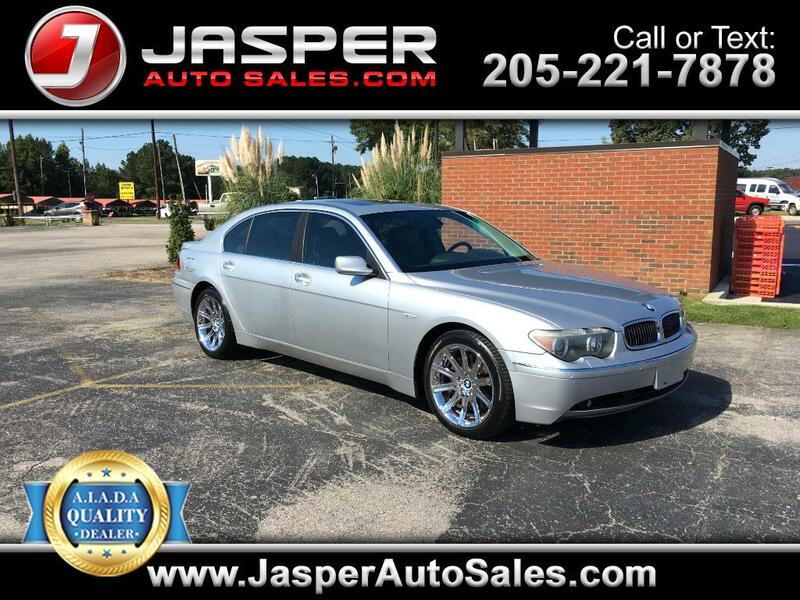 Titanium Silver Metallic 2004 BMW 7 Series 745Li RWD 6-Speed Automatic with Steptronic 4.4L V8 DOHC 32V Valvetronic Basalt Gray/Stone Green w/Pearl Leather Upholstery. Message: Thought you might be interested in this 2004 BMW 7 Series.